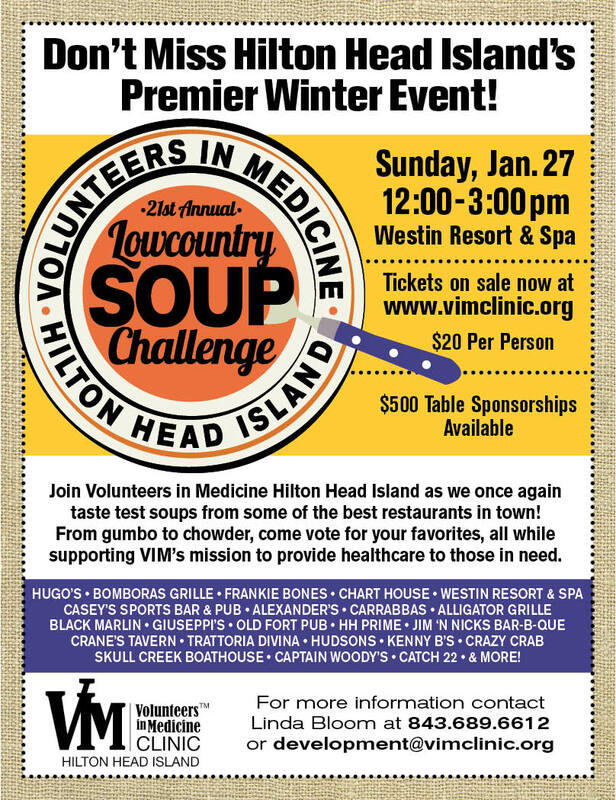 This Sunday, January 27th is the 21st annual Lowcountry Soup Challenge to benefit Hilton Head Island‘s Volunteers in Medicine. $20 will get you unlimited soup samples from some of the Islands finest restaurants, including Bomboras Grille, The Black Marlin, Kenny B’s, Hugos, Alligator Grille and many more. You will taste everything from chowders, stews, bisques, gumbos and gazpacho. These chefs focus on taste, creativity and presentation to lure you in and get your vote! Your $20 includes all you can eat soup, utensils, bread and water all or a wonderful cause. There will be other beverages available for purchase and live entertainment to sip to! Enjoy Restaurant Week — Stomp Some Grapes-I Love Lucy Style!